In short, the answer is yes, a doctor can help with a whiplash injury. While your primary care physician may not be able to treat soft tissue injuries with more than pain medicine, a chiropractor can diagnose the problem and treat it at the source. Through a series of specialized treatments, a chiropractic doctor will be able to gradually diminish your neck pain until your accident injury symptoms are no longer present. Whiplash is essentially neck pain that results due to a soft tissue injury. When an individual is in a car accident or other type of personal injury accident, the muscles and ligaments that make up the cervical spine tend to rapidly extend beyond their normal range. When a person’s neck is “whipped” forward and then back, the ligaments and muscles can stretch and even tear. However, most accident injury sufferers do not begin to notice neck pain symptoms until 24 to 72 hours after their accident. Therefore, it is essential for your own health to see a chiropractic doctor immediately following an accident so they can determine if you are injured even if you do not feel any pain yet. Chiropractic doctors are specifically trained to diagnose and treat soft tissue injuries like whiplash. A chiropractor will correct alignment and help your body return to optimal health. 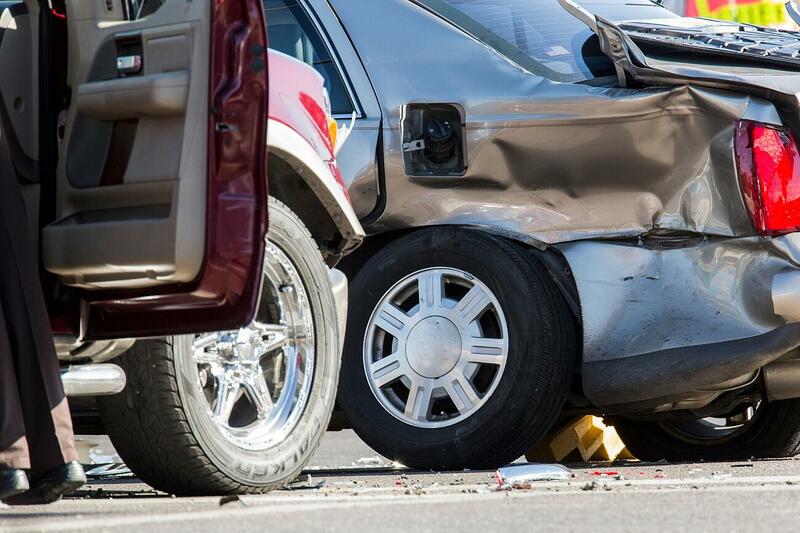 A chiropractic doctor will be able to effectively treat your whiplash injury. Chiropractors specialize in neck and back injuries and can perform safe and natural realignments for their patients. Chiropractic Doctors understand the spine and it’s bones, discs, muscles, and ligaments that must function optimally and all together. The cervical spine is the section that supports the head and neck, so when a whiplash injury occurs, your doctor will focus on repairing the damage to this area. Between each of your vertebrae, is a sponge like disc made of cartilage that is in place to absorb shock. Behind each vertebrae is a facet joint, these are designed to allow smooth and harmless forward and back motion, but limit excess motion that can cause harm. When whiplash occurs, the forward and backwards motion was too severe. It most likely destabilized the spine and is causing extreme pain to the neck, upper back, and shoulders. Knowing how to treat the cervical spine and the delicate nerves and spinal cord is essential when treating victims of whiplash accidents. Neck, shoulder, and upper back pain is the most common symptom associated with a Whiplash Accident Injury because it is the localized spot where the damage happened. If stiffness occurs, it is usually because the body uses a self-healing method called splinting. This is when a surrounding group of muscles tries to secure the damaged area. Headaches, or migraines, usually occur if there is damage to the upper cervical disc, facet joints, or occipital joints. If you have a compressed nerve or herniated disc, it can often result in arm pain or a shooting pain sensation. This can be diagnosed by your chiropractor with an x-ray or MRI. 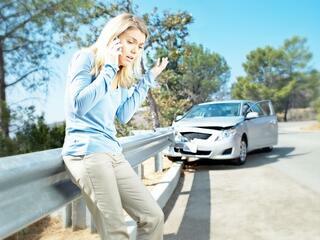 Some whiplash accident victims suffer from TMJ, or jaw pain. The temporomandibular joint is the hinge at the back of your jaw, and when you suffer any type of violent force in the neck or jaw area, you run the risk of damaging this vulnerable hinge. 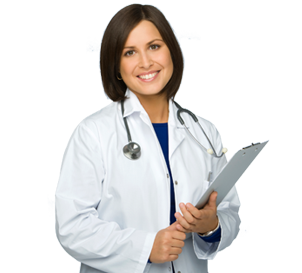 Why Contact the Specialists at Car Wreck Doctor Today? If you have been involved in a car wreck, or any type of accident that resulted in a whiplash injury, you should not hesitate to call the best and most experienced chiropractic doctors. 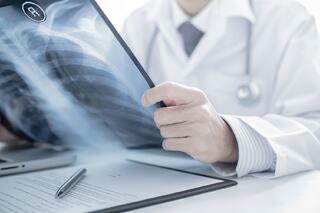 Our chiropractors specialize in treating whiplash victims who are suffering. Our doctors will diagnose your injuries and develop a personalized treatment plan in order to alleviate your spine’s pain symptoms. Our chiropractic doctors always conduct a thorough examination and discuss different treatment options before selecting one that will work best for you. Call us today or click on the link below so we can help you recover as fast as possible!